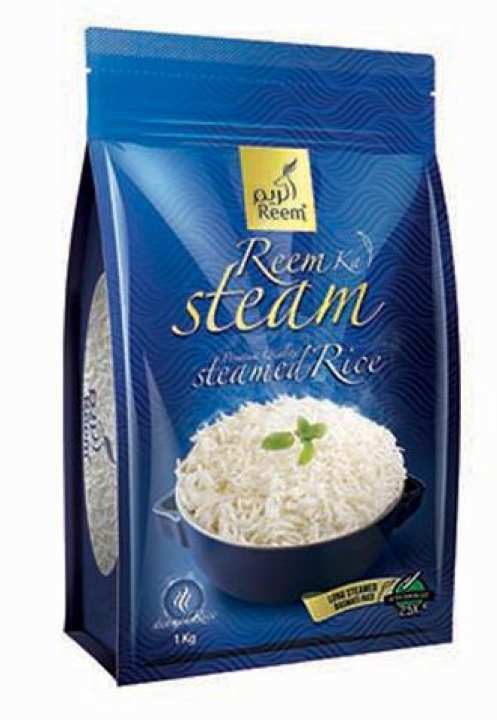 Reem Ka Steam the brand has different varieties of basmati steamed and packed in them. -Through state of the art steaming technology we have transformed rice in to Reem Ka Steam rice, ensuring that each cooked grain is separate, flavorful, tasteful, aromatic & consistent in quality. 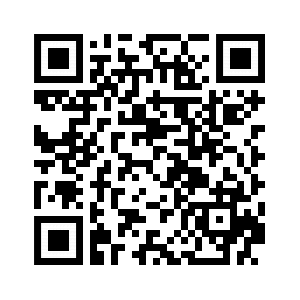 There are many reasons to switch to Reem Ka Steam (RKS). - RKS is free from any artificial colors, flavors or preservatives.